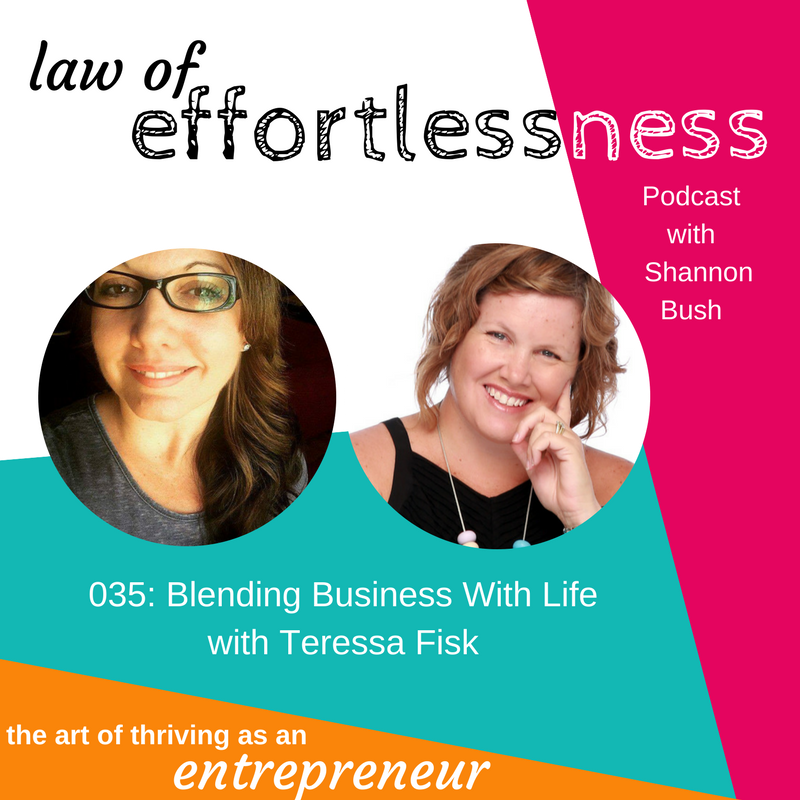 In Episode 035 of Law of Effortlessness, your host, Shannon Bush talk with Business and Lifestyle Mentor, Teressa Fisk about blending business with life. Teressa shares very openly about her journey in her business and the ups and downs she has had and how she has blended her business with her life. The blending business with life journey is different for everyone. Teressa has worked with many other business owners to help them create their own version of blending business with life. Has your business taken a different turn that what you expected it would? Listen in to the advice Teressa has for you. Shannon and Teressa discuss some practical steps to making the blend of life and business happen. Can you put some of these suggestions in your day and life? How would your business grow if you took some time for yourself and looked at blend over balance perhaps? There is some great practical wisdom you can implement today to make the blending of business and life a little better and easier. This entry was posted in Articles, Business Success, Business Wisdom, Effortless Success, LOE Podcast, Mindset, Small Business and tagged business coaching, business life blend, business success, business yoda, effortless success, Law Of Effortlessness Podcast, Mindset, podcast, small business, Teressa Fisk on July 4, 2017 by Shannon Bush. In Episode 030, your host, Shannon Bush shares some insider tips on customer service for small business owners. She shares her recent experience of poor customer service which left her feeling very disheartened. Shannon shares how small business owners have such an incredible opportunity to really make a big difference with some small actions to really show clients you care about them and they are important. 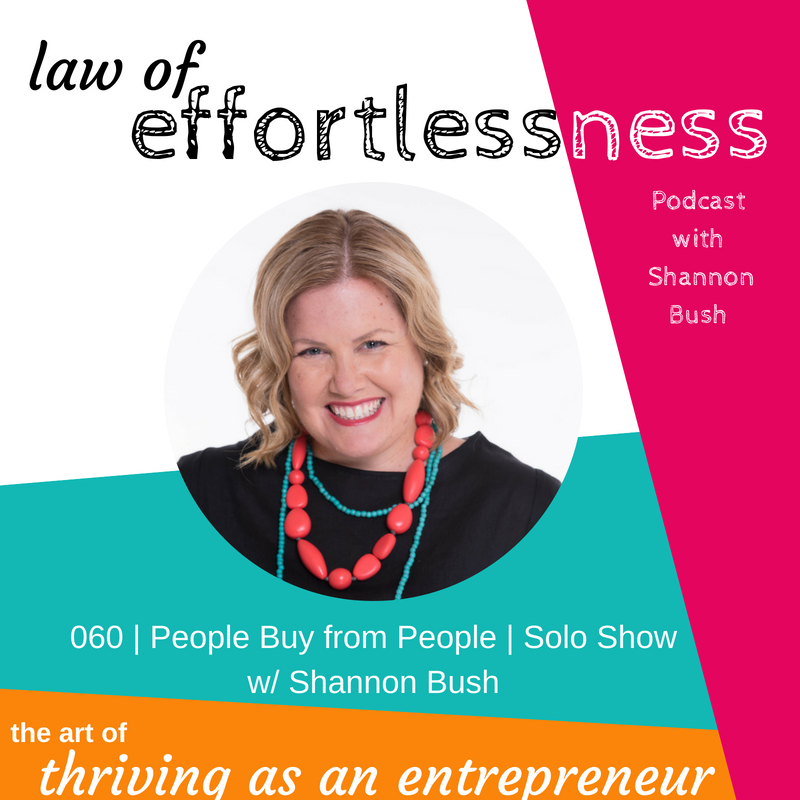 Listen in to discover some of the things Shannon utilises in her business to show she cares about her clients and how they to her and Creative Possibility. It can be as simple as a hand written card just to say thank you. Are there ways in your business that can allow you to improve your customer service with your clients? Reflect on what you currently do and see if it can be done better or differently. The next round of Shannon’s signature program for women in business, Market To Thrive is open for registrations. Places are limited and the early bird is available until 15th May (saving you $100). Find out more and secure your place here. 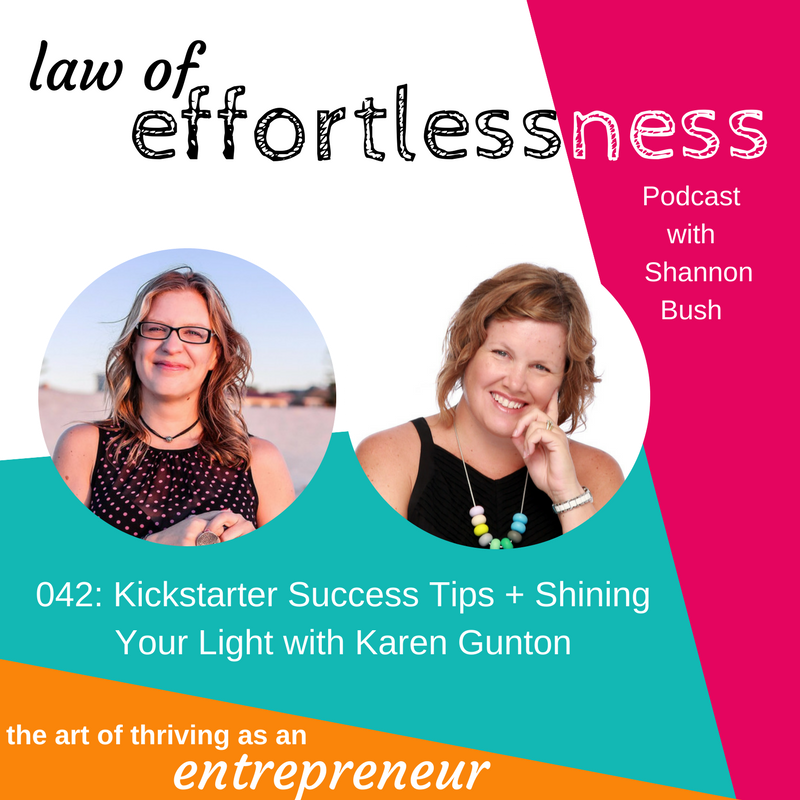 This entry was posted in Business Wisdom, LOE Podcast, Magnetic Marketing, Personal Leadership and tagged business success, creativity, customer service, gratitude, law of effortlessness, magnetic marketing, marketing, Mindset, networking, online marketing strategy, perth small business, podcast, Shannon Bush, small business, small business success on May 2, 2017 by Shannon Bush. 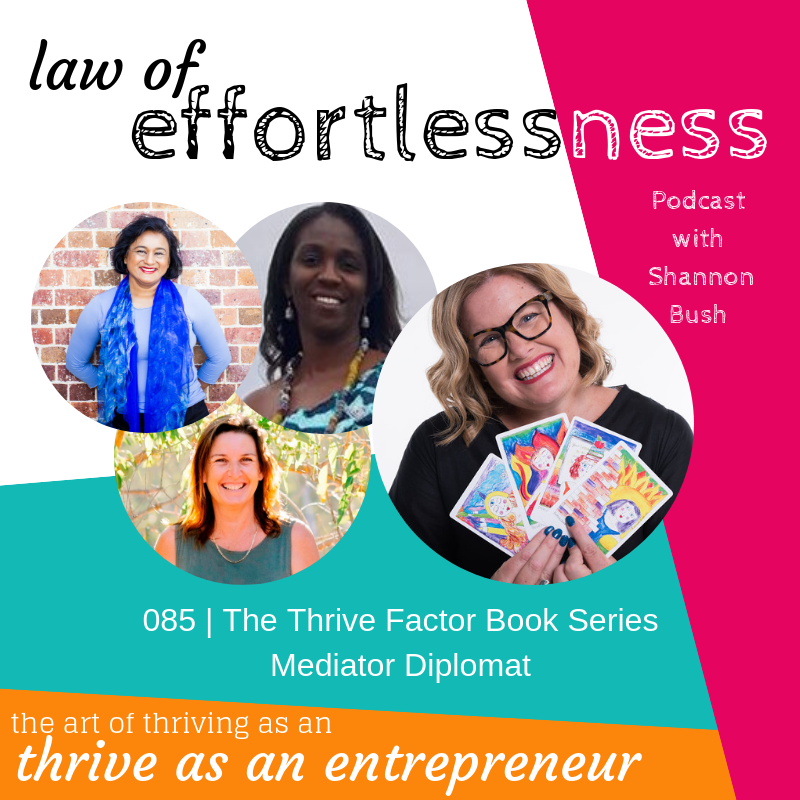 In Episode 029 of Law of Effortlessness Podcast, Swapna Thomas is back to talk all things content marketing including the barriers and what to do about them with your host Shannon Bush. Shannon and Swapna dive deep into the barriers they have both seen with their clients around content marketing and content creation. Not only do they talk about the barriers but they also offer you some solutions to try if you struggle with content marketing. The wisdom shared between these two ladies is something you need to immerse yourself in and try to put in place with your business. If you worry that you don’t have anything to say or that there is so much information on the topic you want to create content on, don’t let that stop you from sharing your knowledge on that topic. There is always a different perspective or different angle to share on a topic. 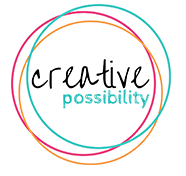 Shannon and Swapna encourage you to get creative and make it effortless. Enjoy this podcast episode and be open to see what you can take away from this episode and implement in your business to boost your confidence and production of content marketing and content creation. Listen into Swapna’s new podcast Fearless Creators or sign up for her DIY Content Strategy Toolkit here. This entry was posted in Business Wisdom, LOE Podcast, Magnetic Marketing, Personal Leadership and tagged business success, content marketing, creativity, law of effortlessness, magnetic marketing, marketing, Mindset, networking, online marketing strategy, perth small business, podcast, Shannon Bush, small business, small business success, Swapna Thomas on April 28, 2017 by Shannon Bush. 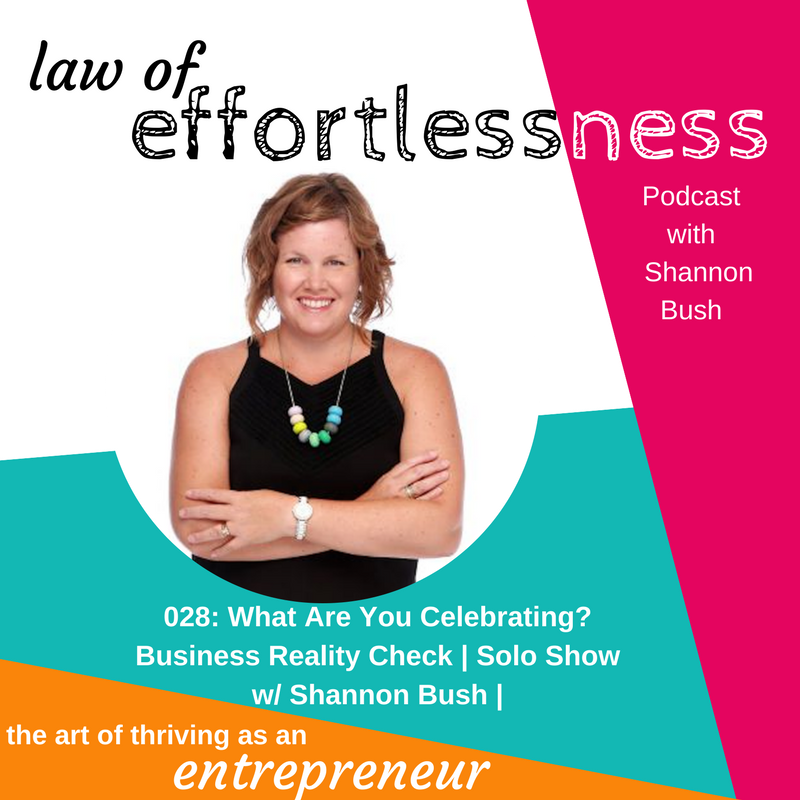 In Episode 028 of Law of Effortlessness Podcast, Shannon Bush guides you through the how to of a Business Reality Check. We are now at the end of the first quarter of the year in business and Shannon encourages you to take stock of what’s been working and what hasn’t. She gives you some insightful tasks on how she does her business reality check so you can try them for yourself. Shannon asks a very important question: What are you celebrating? It is so important to answer this question for yourself. Take notice of the small things that you can be celebrating. What are you celebrating in your business and in your life right now? Listen in to this solo episode to discover how you can make business easier. Be open when you listen in to this insightful podcast episode and learn to trust your intuition as a woman. Your intuition is so powerful. Are you ready to step into your power? To become truly fearless? This entry was posted in Business Wisdom, LOE Podcast, Personal Leadership and tagged business success, creativity, Dr Ricci-Jane Adams, international womens day 2017, intuition, law of effortlessness, Lightworker Institute, magnetic marketing, marketing, Mindset, networking, online marketing strategy, perth small business, podcast, small business, small business success on April 14, 2017 by Shannon Bush.